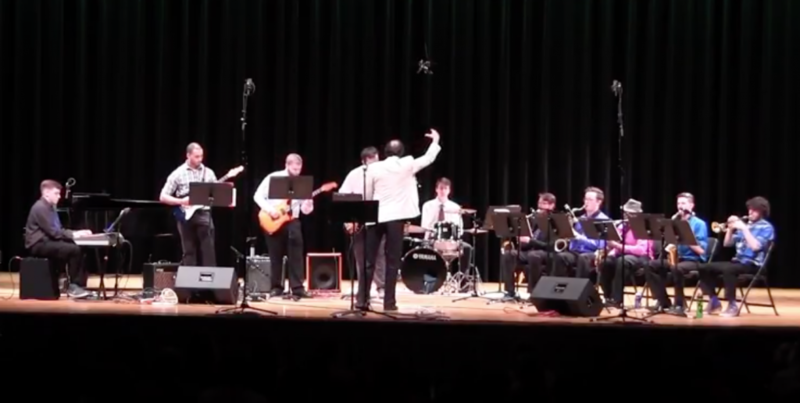 Fitchburg State University: directed Instrumental Arts Program, including Jazz Band, Chamber Ensembles, and Applied Instruction. 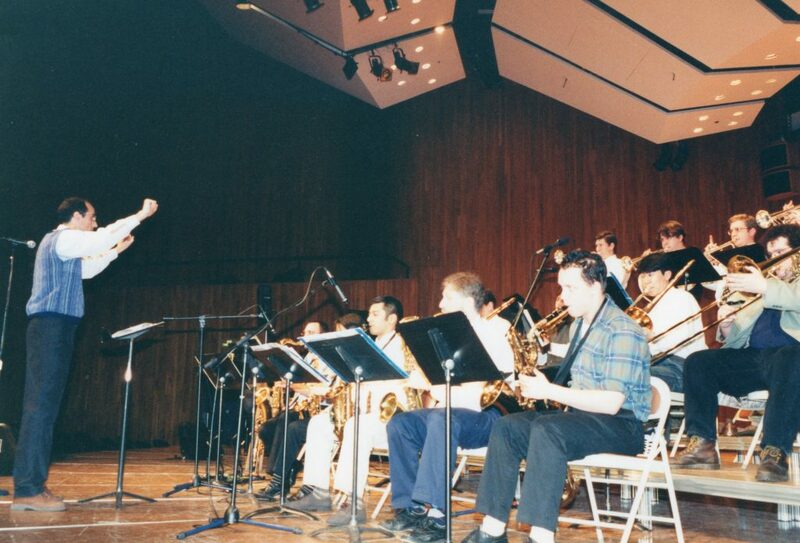 Boston University College for the Arts: directed Jazz Ensembles (1995 -2001). 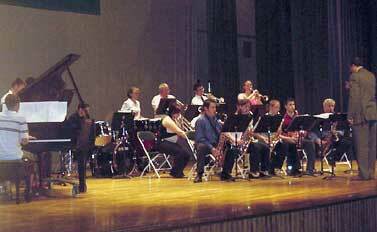 Ensembles included: Big Band, Five Combos, Jazz Workshop, Jazz Vocal Groups. Co-produced Seven Steps to Heaven CD.